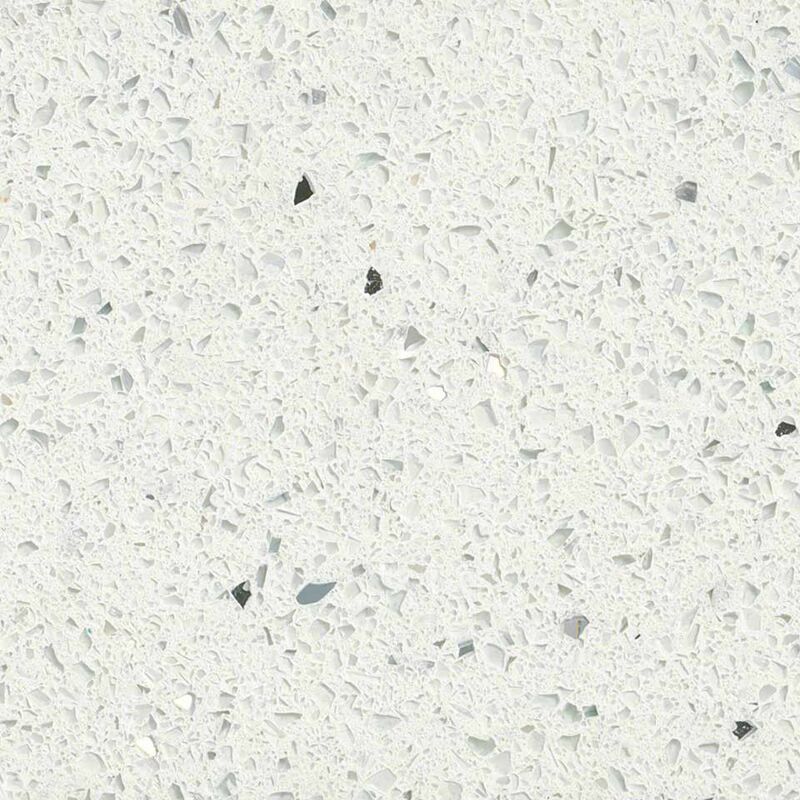 White Starlight Quartz is ideal for anyone who is looking for a white worktop but requires something a little less clinical when compared to plain white. 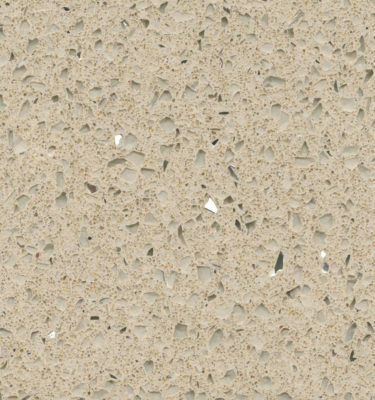 Our extensive range of white starlight quartz feature a reflective mirror fleck with other fine crystals embedded within the surface of the stone to help bring your kitchen to life. 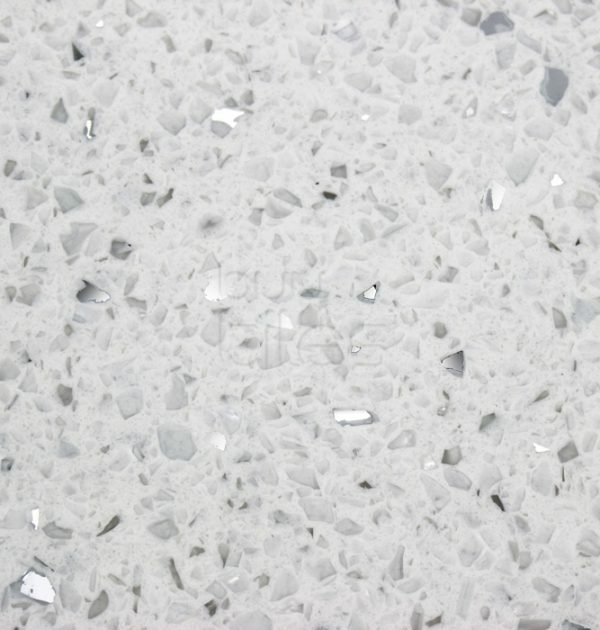 By reflecting your lighting and colours this type of white mirror chip/white starlight work surface can seamlessly fit in to almost any kitchen or bathroom. 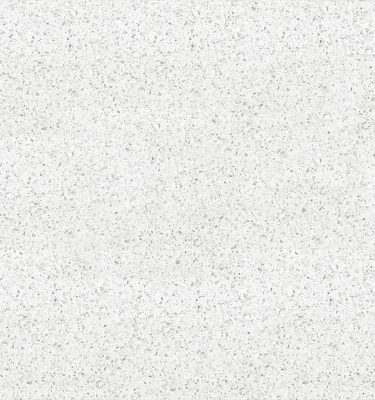 White Mirror Chip Quartz worktops are maintenance free and do not require sealing (or resealing) when compared to its granite and marble counterparts. 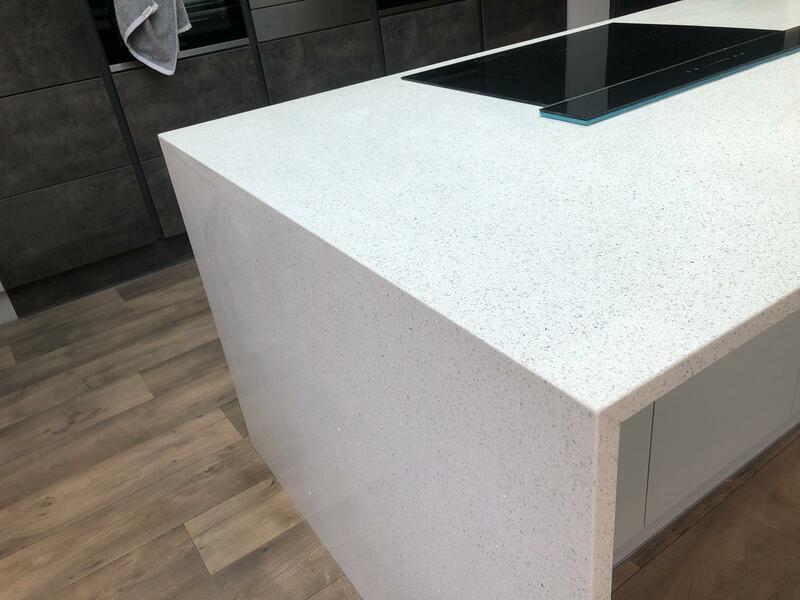 Spillages of almost any kind can simply be wiped clean with a damp cloth giving you complete peace of mind you have a work surface that will stand the test of time. 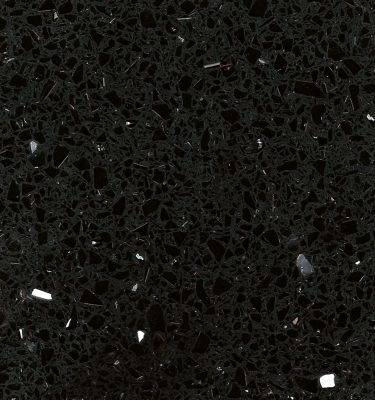 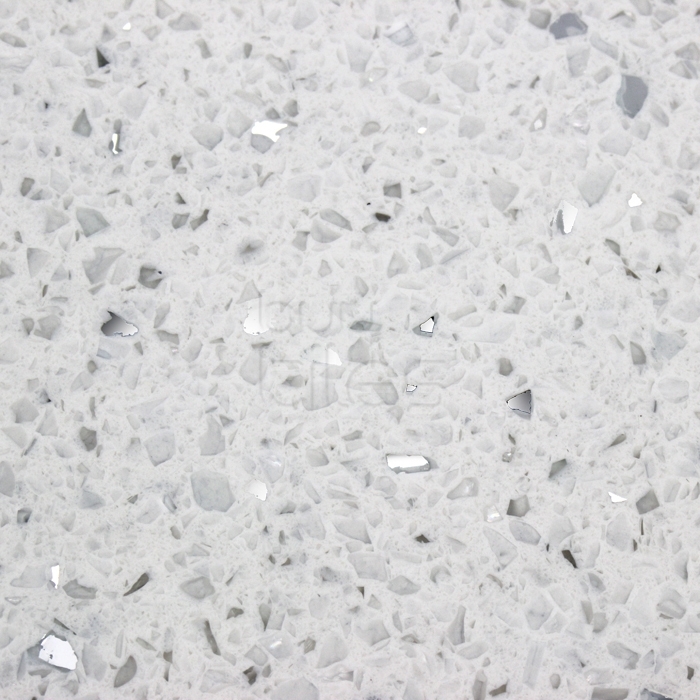 We offer a variety of branded and unbranded white mirror quartz/white starlight quartz worktop options. 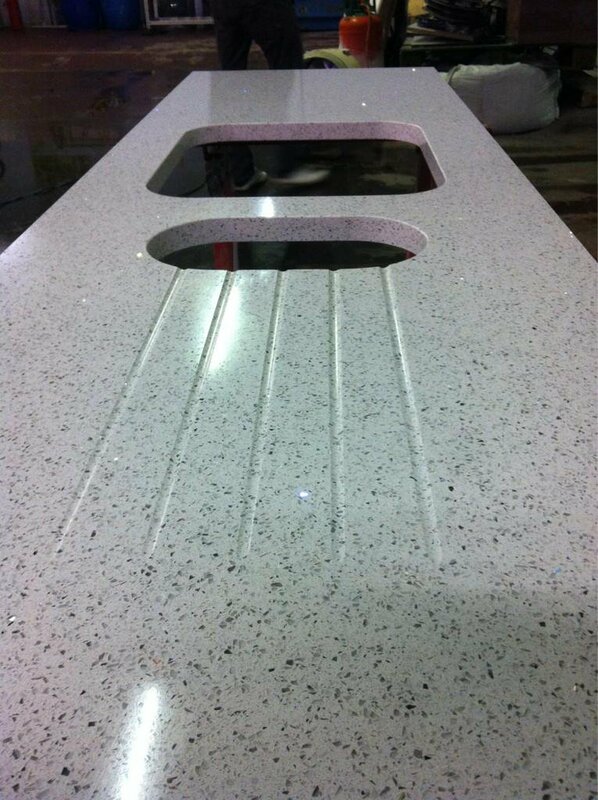 Some branded options are available with a 25 year manufacturer warranty for complete peace of mind. 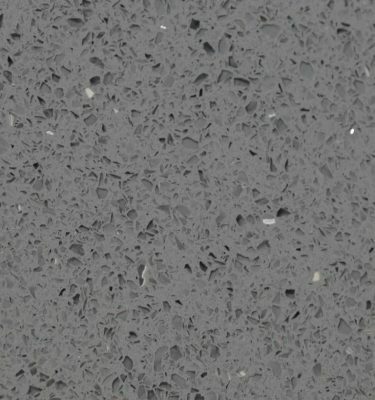 For a FREE sample or for a FREE quotation please call 0121 630 2251 or Contact Us here.